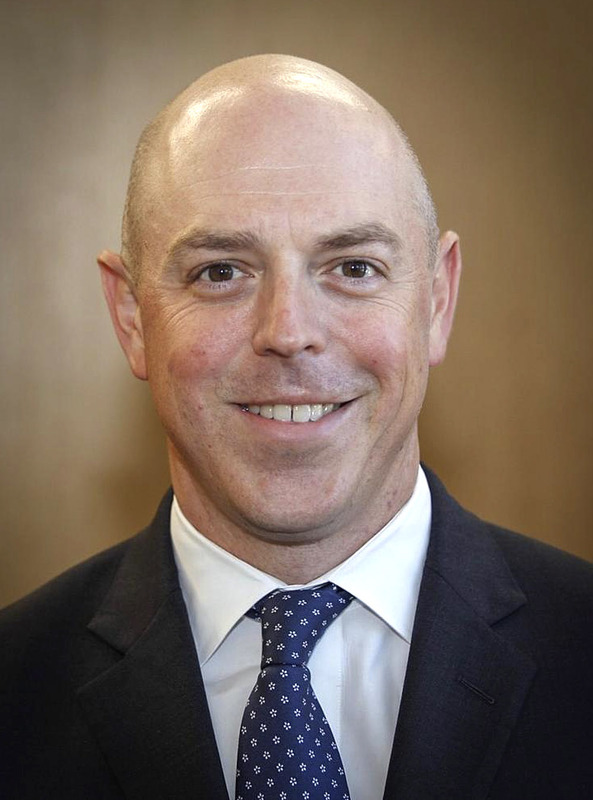 The University has named Jonathan Pruitt, who was chief financial officer for the UNC System, as vice chancellor for finance and operations. Pruitt succeeds Matthew M. Fajack, who has held the position for three and a half years and plans to leave in February to take a similar job at the University of Alabama. “We are extremely fortunate to be able to fill this critical position quickly and with someone who is already intimately familiar with the University and its operations, as well as the state budget process,” Provost Bob Blouin wrote to the campus community. Pruitt will be responsible for oversight of campuswide financial planning and budgeting; treasury and risk management; facilities planning, construction and operations; real estate development; purchasing; public safety; campus enterprises; environment health and safety; and energy services. He joined the UNC System in 2006, where he was responsible for the finance and business affairs of UNC General Administration, managing an operating budget of $10 billion. His role required him to work collaboratively with the UNC System Board of Governors, state government, the UNC System’s General Administration staff and chief financial officers from the 17 system institutions. Pruitt, from Pikeville, Ky., received his bachelor of arts degree from Centre College and his master of public administration degree from the University of Kentucky. He began his career as a senior associate of finance for the Kentucky Council on Postsecondary Education and as a policy and budget analyst for the Office for Policy and Management.